When we hear of hard drives, the names that would come to our mind would either be Western Digital or Seagate. One of the prominent players in the realm of HDDs, WD (Western Digital) has been in the business since the 1970s. 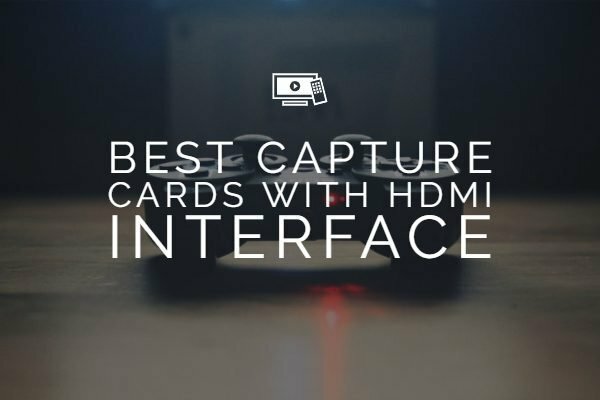 They have been one of the leading hard drive manufacturers for several years and have stood the test of time in the face of fierce competition from Seagate. We will today differentiate between the three of their capable hard drive options and analyze them based on their functionalities and significant application areas. 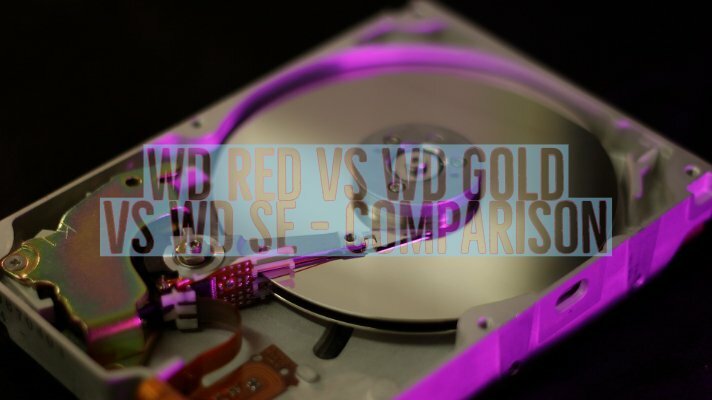 For the sake of today’s comparison, we will be covering WD Red vs WD Gold vs WD SE. Western Digital, as we already mentioned, has been one of the prime service providers in the realm of spindle-based hard drives. The company has been able to keep its leadership position due to the following factors. Affordable pricing that stays perfectly in comparison to the functionality has been their unique strength. The pricing is clearly in tune with the functions that each of the hard drive types have been in to. While the home users can go with the budget range of affordable HDDs, high-end users like the business owners can go with the enterprise level options by paying more. 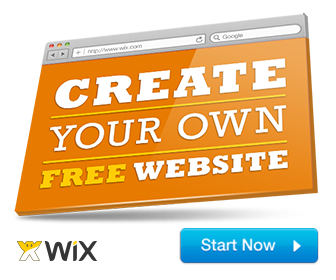 Their products are tailor-made for each of the applications. Instead of opting for a single Hard drive for all purposes, they have multiple options available for varied applications. They have Hard drives meant for specific home uses at one end of the spectrum, while you have an equal number of options designed specifically for the data center requirements. Another factor that would make it an exceptional choice would include the ease of identity. 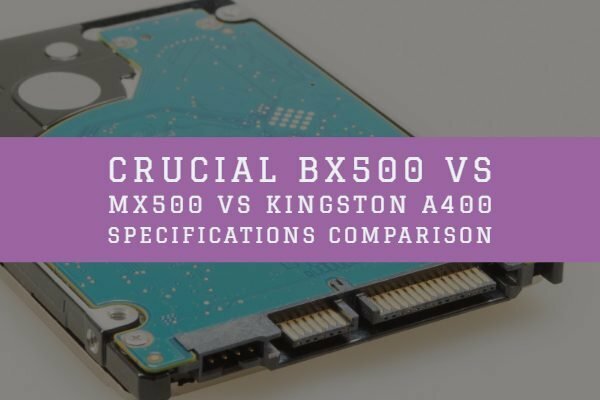 Instead of confusing the users with fancy brand names and unintelligible part numbers, they have kept an explicit color coding for their hard drives making it quite simple for the users to opt for the hard drives that specifically meet their requirements. WD Red is one of the most well-known options available from Western Digital. If you are using a NAS server, this is precisely what you would be looking forward to. If you have a NAS server for your home or business applications, you would need a hard drive that is capable of handling sporadic read and write operations. In essence, you would need to have access to a hard drive that manages the random read and write performances without buckling. Moreover, your hard drive would also need to be consistently operational all through the 24 hours a day, seven days a week and 365 days a year. 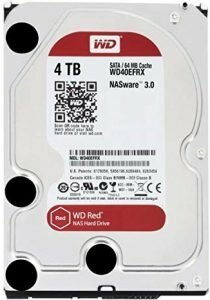 WD red satisfies all these requirements efficiently. If you opt for any lower level hard drives (for instance, WD Blue), you may find slower performance and even face hardware failures over prolonged usage. WD Red will be capable enough if your network data is mission critical. Apart from the NAS systems, you would also find it one of the best options for RAID environments. They come with onboard firmware. This can be helpful in providing you better vibration and temperature sensitivity coupled with a better cache calculation. The range of WD Red hard drives would be available in multiple storage capacities from 1 TB to 8 TB. The standard option of WD Red drives would have an interface of SATA 6 GB per sec and a 5400 rpm. This has been one of the latest entrants in the WD color series. If you have smaller RAID arrays and looking for the best hard drive for data centers, we would recommend you to opt for WD Gold. One of the heavily used hard drives, they would need you to have a more rugged design. WD Gold meets those requirements efficiently. The discs are available both in SATTA and SAS options. That would make them one of the most expensive options. Western Digital has been associated with the hard drives for data centers for quite long. The previous range of enterprise level hard drives has been around with the branding of WD Xe, Re, and Se. The SE, RE, and XE series have been rebranded and amalgamated into the new WD Gold Series. The WD Gold series not only about rebranding as stated above. They would now incorporate the new Helioseal technology from Western Digital. The power efficiency has been improved by around 25 percent. The sequential performance has been upped by 18 percent, while write performance has been enhanced by 30 percent. 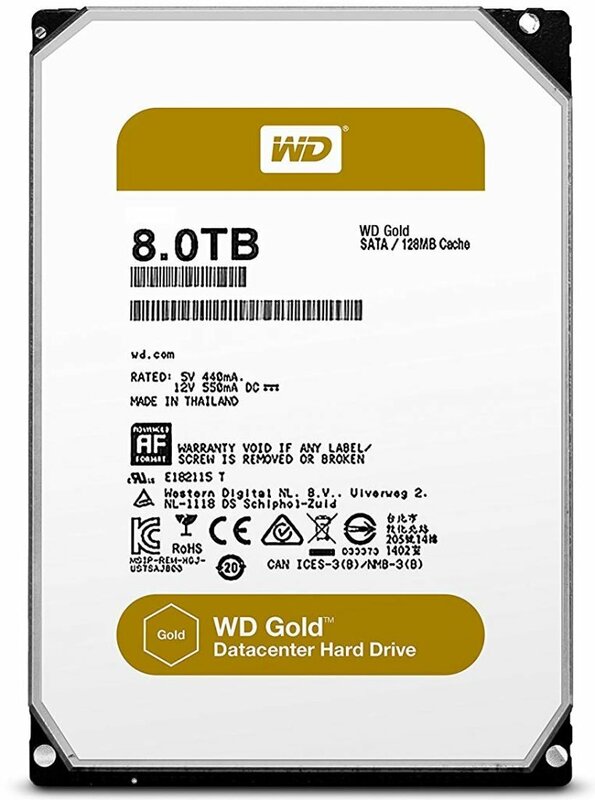 The WD Gold hard drives implement a standard SATA III 6 Gbps interface. The drives come with a storage capacity of 2 to 10 TB. All of them come with a 7200 rpm spindles and hence the WD Gold is also referred to the likes of a 7200 rpm class drives. It is one of the prominent members of the WD hard drive family. Like the WD Gold series, these two have been designed for the enterprise level operations like those of data center operations. These were available in SAS interface. It would be interesting to note that the WD SE series is slowly being phased out in favor of the new and more capable WD Gold series. The series is available in storage capacities ranging from 2 TB to 4 TB. 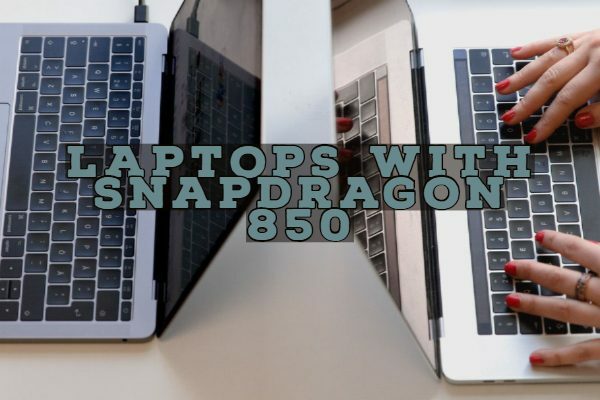 They are equipped with a SATA 6 Gbps interface and offer 7200 rpm. The WD SE hard drives find a widespread application in large-scale NAS deployments, replicated environments, bulk cloud storage, and backup and archiving. Well, that was all we have concerning the differentiation and significant use cases for WD Red, WD Gold, and WD Se hard drives. 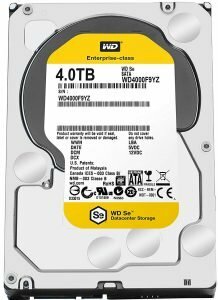 The WD Se range of hard drives would soon be phased out in favor of the WD Gold series. The WD Gold would indeed be the enhanced version of the WD SE and offers performance improvements over the WD Se series of hard drives. As is evident enough from the above discussion, the exact choice would be dependent upon your exact requirements. Check out your hard drive preferences and opt for the ones that best meet your needs.